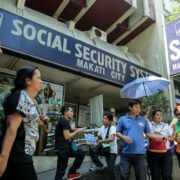 There are plenty of reasons why you should start or continue paying your SSS contributions. One is the benefits that you could claim during untoward incidents like sickness, disability, or death. If you are a woman, you could file for a maternity benefit if you get pregnant and give birth. You could also qualify for short-term loans like salary and calamity loans. And if you are diligent enough to continue payment, you could take home your pension after you retire. However, what if you are unemployed or make money in unconventional ways? You can still continue your contribution by being an SSS Voluntary Member. 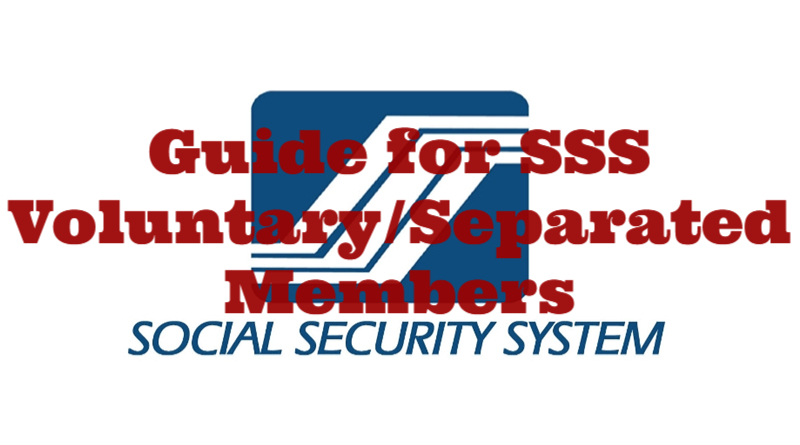 How can you be an SSS Voluntary Member? 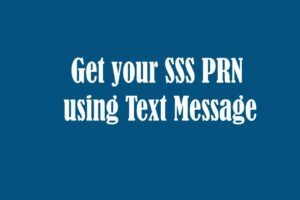 First, you need to obtain an SSS number. If you haven’t been registered, here is a simple tutorial for you. 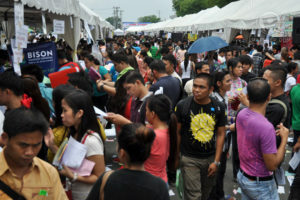 Make sure that you were not yet registered because you would only be assigned one number for your whole lifetime. Having two different SSS numbers would cause you some problems later on. 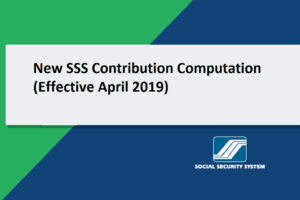 If you are already a registered member, all you need to do is pay your SSS contribution using your previously assigned SS number through Contributions Payment Return (SS Form RS-5). Put a check mark on the box for Voluntary (Separated) Member. Once your payment got posted, your membership status would automatically change covered from employee, self-employed, OFW, or non-working spouse to a voluntary paying member. 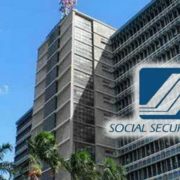 The month you resumed payment would be the start of the effectivity of your SSS coverage. 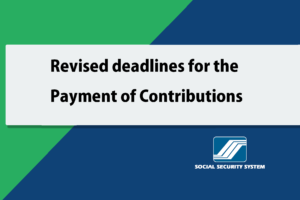 Once you resumed paying your SSS contribution, remember to be consistent with your payment. You can either pay monthly or quarterly. Always take note of the deadline because you will not be allowed to pay retrograde once you lapsed from the deadline. Check out the amount you need to contribute monthly here. 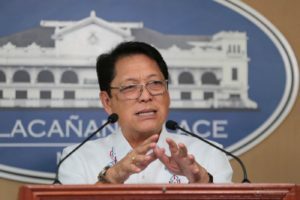 You can make your payments in many locations including SSS Branch Tellering Counters, CIS Bayad Centers, SM Business Centers and SSS Accredited Banks. You can also play online via the E-payment Services with BancNet and Union Bank. If you are abroad, you can pay thru I-remit, PNB Overseas or Ventaja. 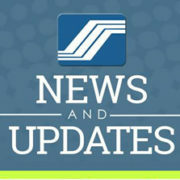 Make sure to keep your transaction receipts for record-keeping and check your contributions through My.SSS portal. 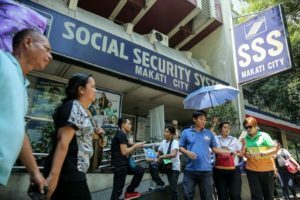 READ: How to Check Your SSS Contribution Online?